Virtuous Communication was established as a non-profit 501 (c) (3) in May of 2005. That same year, VC found itself on hold while navigating the challenges of Hurricane Katrina after its relocation to New Orleans, Louisiana. In 2008, funding and support to this home-based business formed the foundation of a rebuilding effort. Virtuous Communications, Inc. (VC) is a faith-based communications company created to bring (communicate) good (virtuous) news about how the gospel of Jesus Christ and how the truths in His word and His everlasting love bear on every issue that affect the lives of young adult women. To provide printed resources with an online counterpart directed towards young adult women, helping them discover a dynamic relationship with God through Jesus Christ while navigating decisions to become a Christian or of how to live out their new life with Christ. Irrayna Uribe is currently a student at Dallas Theological Seminary pursuing a Master of Theology in Parachurch. She has worked in the field of non-profit financial management including owning a bookkeeping service. She has volunteered with The Impact Movement, a campus ministry affiliated with CampusCrusade and has served as a missionary with the North American Mission Board of the Southern Baptist Convention. Her past publishing experience includes working with two start-up magazines, girlfriend, The Magazine and Fortress. Most recently she has worked as a Case Manager for a rebuild project in New Orleans, LA as an employee of Samaritan’s Purse International. She earned her Bachelors of Business Administration in Marketing from Howard University, Washington, D.C. and her Master of Business Administration in Finance from The George Washington University, Washington, D.C.
Irrayna is a native of New Orleans, LA. She enjoys playing tennis. Maresa Young has been a process engineer at Alliance Refinery for eighteen years. She earned her Bachelors of Science degree in Chemical Engineering from Tulane University and her Master of Business Administration in Finance from Tulane University. During her career with Alliance, Maresa Young has worked as an economist and lead process engineer in the projects group. She has been responsible for following an operating budget of over ten million dollars, reconciling the monthly plan production and pricing with actual data, scoping projects and finding alternate solutions, mentoring less experienced engineers and leading teams including a team of process engineers, investigation teams, and a team of engineers. She currently recruits college students at assigned universities. Maresa Young is an active member of her church. There she participates in the Women’s Ministry. She and her family are active with the community AAU basketball team. Maresa is a native of New Orleans, LA and is the wife of Matthew Young and the mother of Jordan and Gabrielle and the stepmother of Austin and Mallory. Dr. Almeta Stokes began her teaching career in the Washington, DC Public School (DCPS) System with experience in most of the elementary school grade levels. 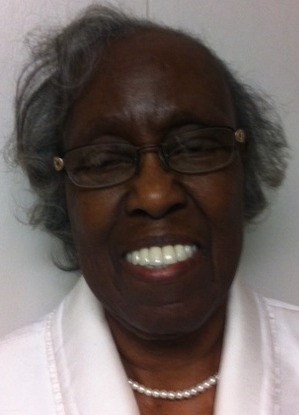 After retiring from the DCPS Dr. Stokes became an instructor at the university level. For the last fourteen years she has engaged in teaching and research in the School of Education at Howard University. As an adjunct professor her area of specialty is educational psychology. She prepared for a teaching career at the University of the District of Columbia (Bachelor of Science), Howard University (Master of Education) and Howard University (Doctor of Education). Dr. Stokes has been privileged to interact with hundreds of young people enrolled in her classes. Because of the numerous opportunities God has provided for her to listen to the hearts of young people on the college campus, in the church, in the family and also in the neighborhood, Dr. Stokes has developed a special interest in the spiritual growth and development of young people. Dr. Stokes’ research interests at the present time focus on classroom cultural ecology. 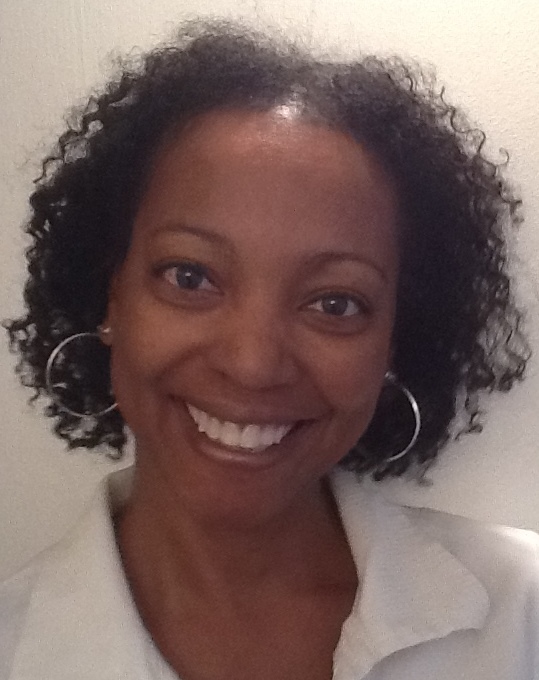 As part of the research team of the Howard University School of Education Center for Research on the Education of Students Placed at Risk (CRESPAR) she has been responsible for the conduct of focus group interviews with African American students from low-income backgrounds attending urban public schools. The team has completed data collection for this project. Members are now in the process of writing reports. To date several papers have been published and others are near completion. Dr. Stokes has shared CRESPAR Classroom Cultural Ecology findings at professional meetings, namely, the Nineteenth Annual Conference of the Research Association of Minority Professors in Houston, Texas in February 2000, and the Third Annual Conference of the Association for the Advancement of Educational Research in Ponte Vedra, Florida in November 2000. Recent CRESPAR Classroom Cultural Ecology findings have been presented at the American Education Research Association Meeting held in April 2002 in New Orleans, Louisiana and the Twenty-Second Annual Research Association of Minority Professors Conference in Washington, DC in February 2003. Dr. Almeta Stokes is a native of Washington, D.C. She is the wife of James Stokes. She and her husband have parented two children.